Hi everyone! I recently saw an awesome stamping technique on the Messy Mansion Facebook page and knew I had to try it! It's called the lead light technique! I started off with two coats of KBShimmer Make My Gray on my index and pinky fingers, and two coats of OPI My Boyfriend Scales Walls on my middle and ring fingers. 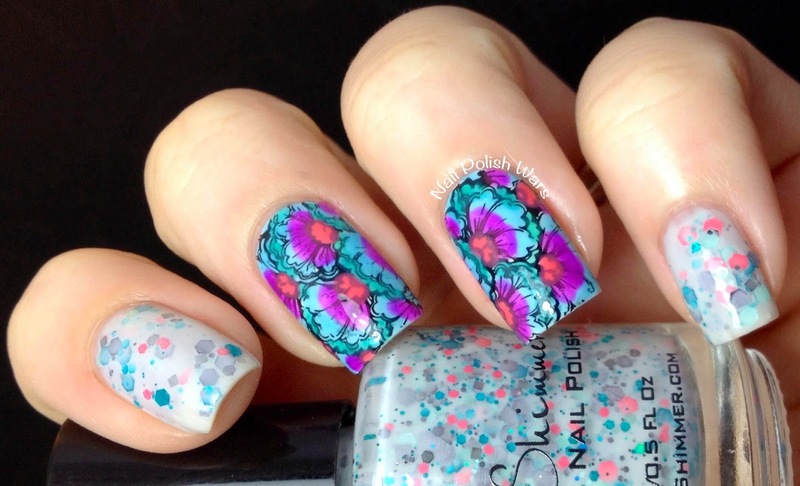 I paired Konad Special Black with Emily de Molly plate EDM05 for the full nail floral pattern. I lightly dabbed on China Glaze Are You Jelly? on part of the petals. 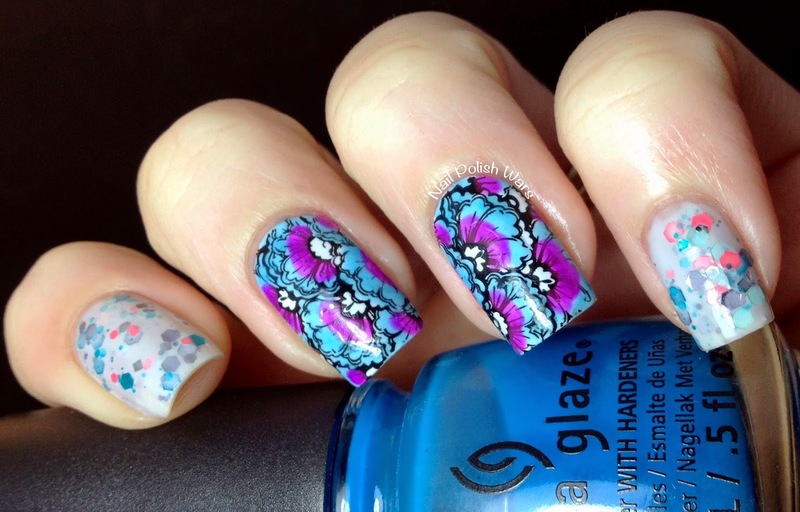 I dabbed a bit more of the petals with China Glaze Isle See You Later. I finished the petals with China Glaze Keepin' It Teal. 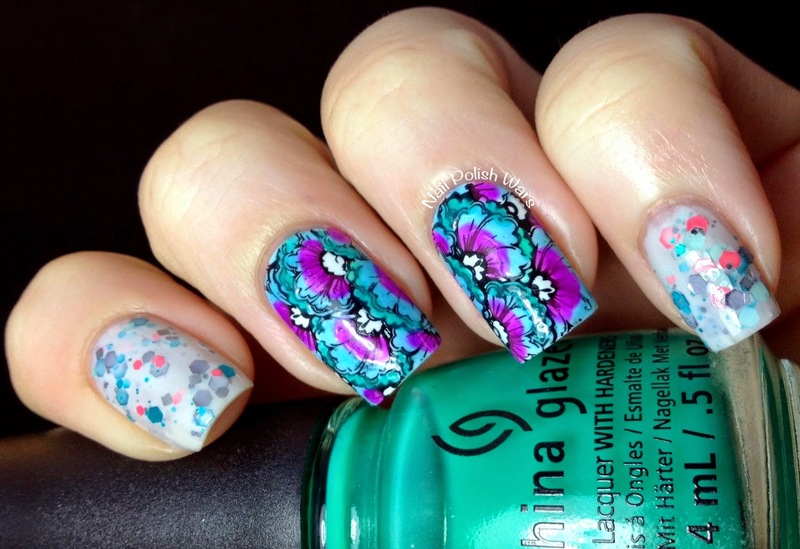 And finally I filled in the floral centers with Zoya Maya. I finished with one coat of SV. I really like this technique a lot! 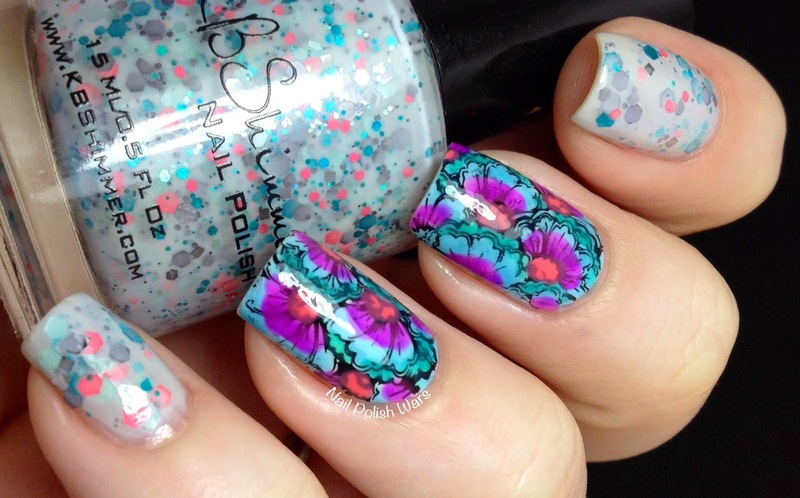 The jellies let the stamping design show through really easily. I hope you enjoyed! Happy Painting!!! GORGEOUS!! Oh man I am SO excited to try this technique! :D Pretty pairing! Thanks for showing it off! This is gorgeous! Love all the versions of it too. I absolutely love this! I want to try it soon too but I need some jellieeesss! I am in LOVE with this! 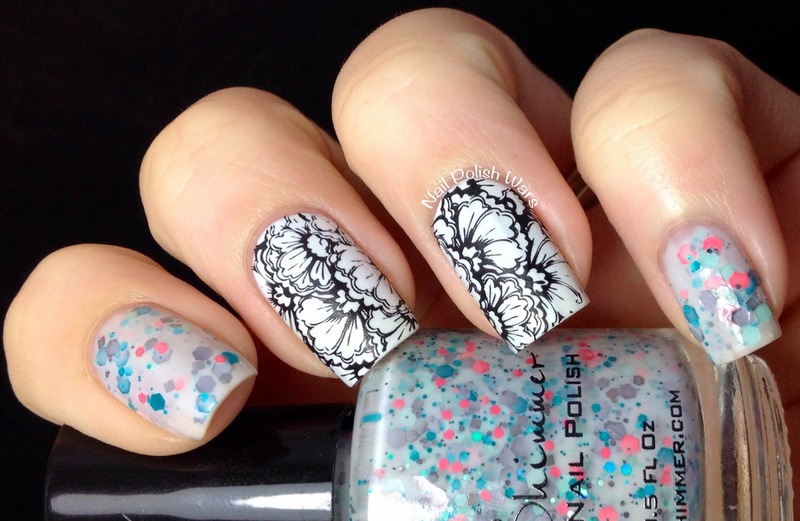 Your stamping is so precise, I'm super jealous. I'm working on it though. I've got to try this. How pretty! 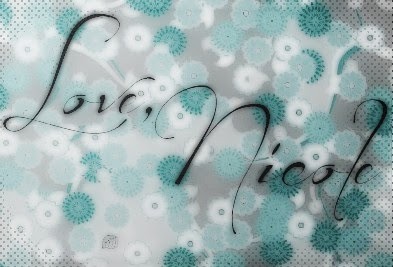 I LOVE that stamp too! Seriously beautiful!! 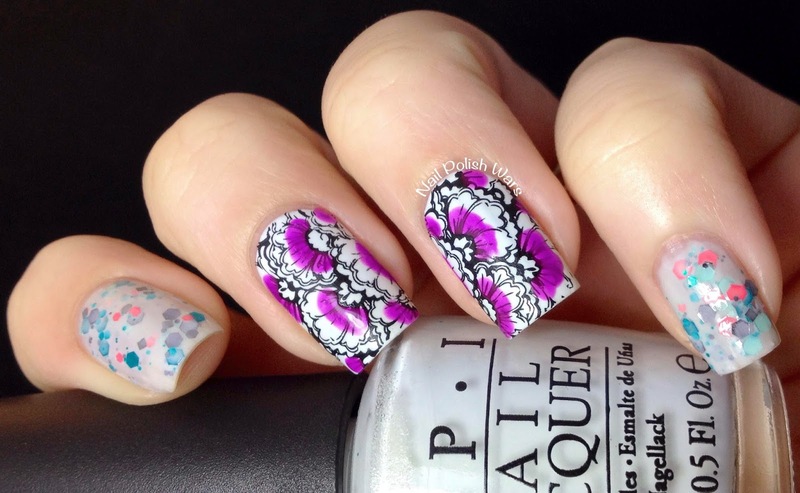 I need to buff up my stamping skills! Wow - I love this!! I've never thought to dab jelly polishes over a stamp - fantastic!